Tennis for all Uganda is a charity organization that seeks to open tennis up to all children and brings tennis closer to all kinds of communities and neighborhoods. Diversity and inclusion aren’t just token words for them. They are at the heart of everything they do. By helping more and more young players take up the sport, Tennis for Uganda equips them with a sporting attitude that stays with them for the rest of their lives. For them, there are no barriers to play tennis and they’ve helped children with a wide range of disabilities play and love the sport. In order to help efficiently, they work closely with the Uganda Lawn Tennis Association and a wide range of diverse partners. TFA, founded in 2012, is freely available to children ages 7-16. They operate in 3 schools, namely the Uganda School for the Deaf, East Kololo Primary School, and Shimon Demonstration School. Their program is also about lessons for life, teaching values such as pride, confidence, perseverance, responsibility, positive attitudes, respect, and courtesy. 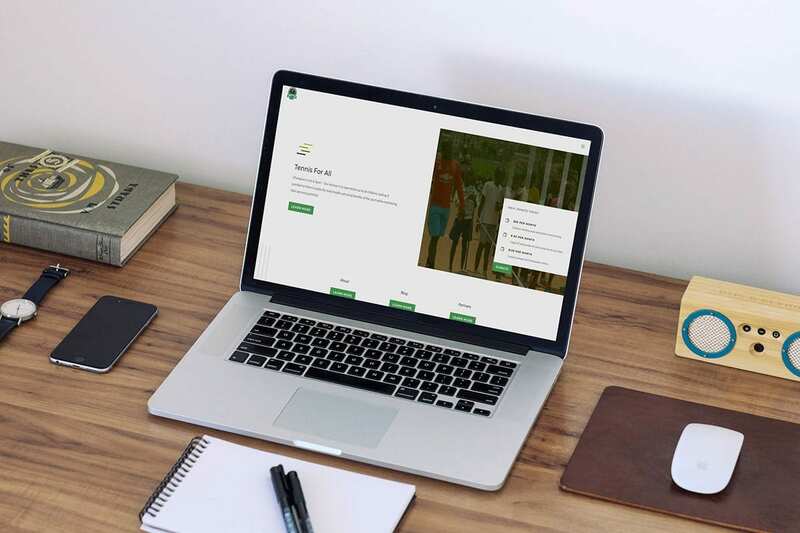 VEONIO created the website layout and design from scratch, featuring Tennis for all Uganda’s branding, but also emphasizing usability and easy access to information. All aspects of the website have been optimized for search engines. Furthermore, the website tennisforalluganda.org received a donation system including analytics.